Top of the line! 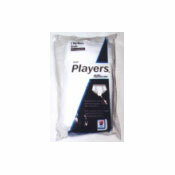 Players® underwear for big men are specially designed and recommended for exceptional fit and wearing satisfaction. Made of 100% premium quality combed cotton, 100% pre-shrunk, full fashioned, full cut for comfort.